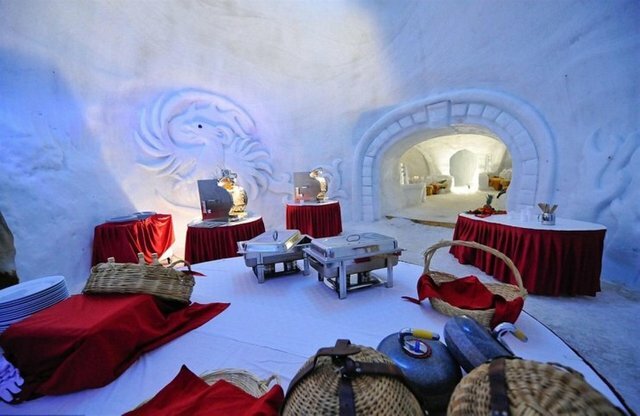 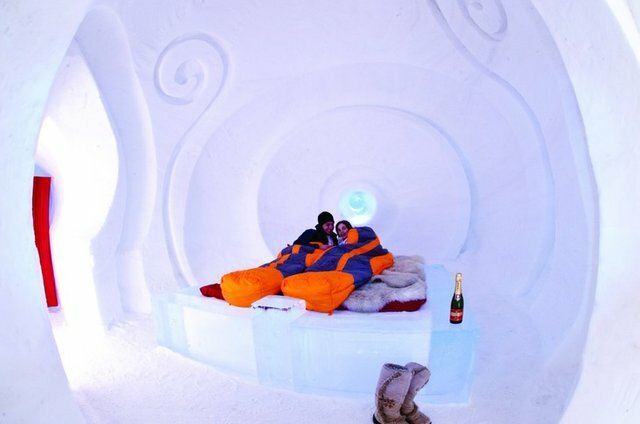 The igloo hotel features jacuzzi, embedded in ice! 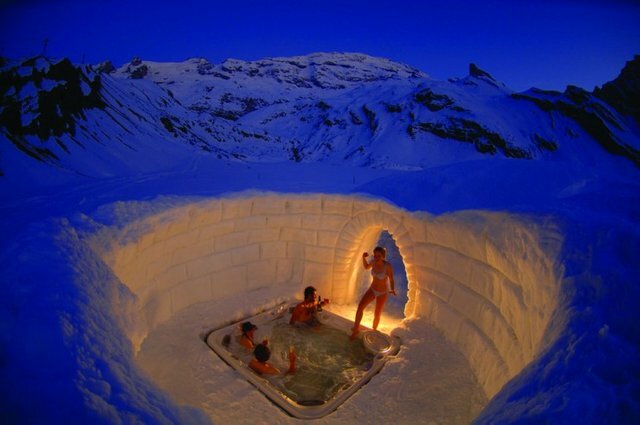 That promises a warm and exciting relaxation after a long day spent outside skiing or snowboarding. 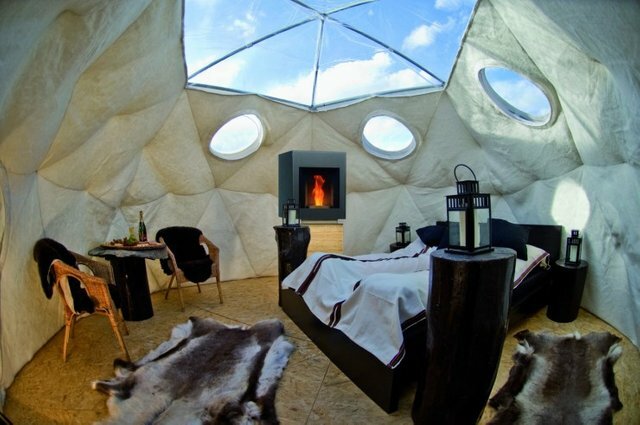 Each bedroom is different and accommodates from two to six people. 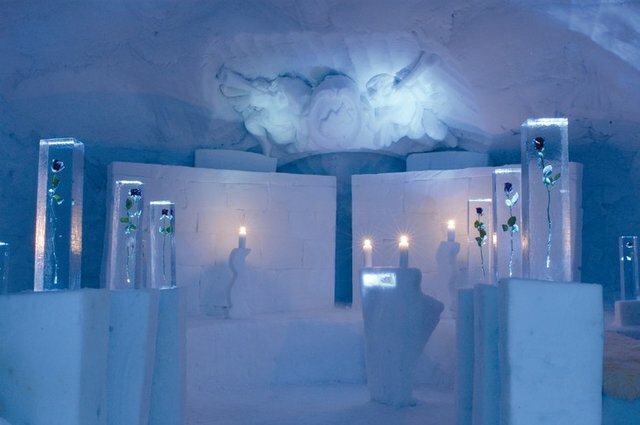 The hotel is found in Eggli – a popular and beloved skiing resort, which provides all sorts of outdoor activities and facilities.